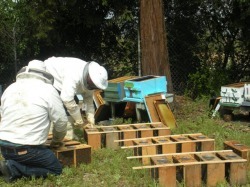 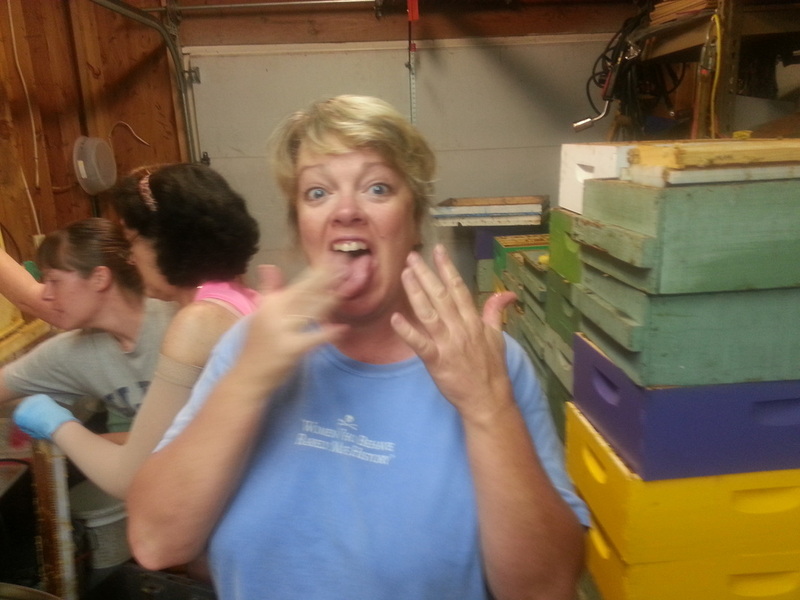 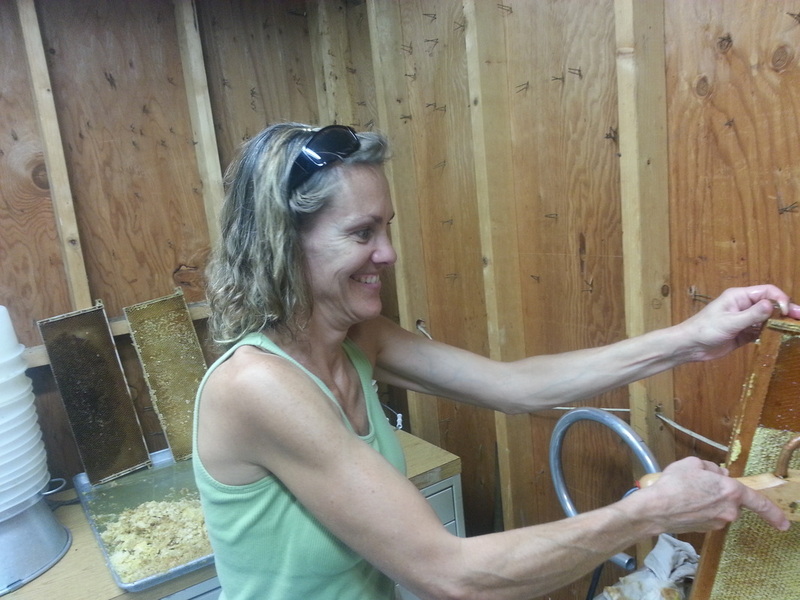 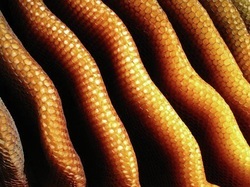 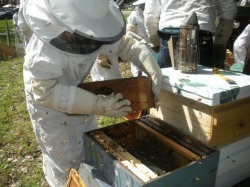 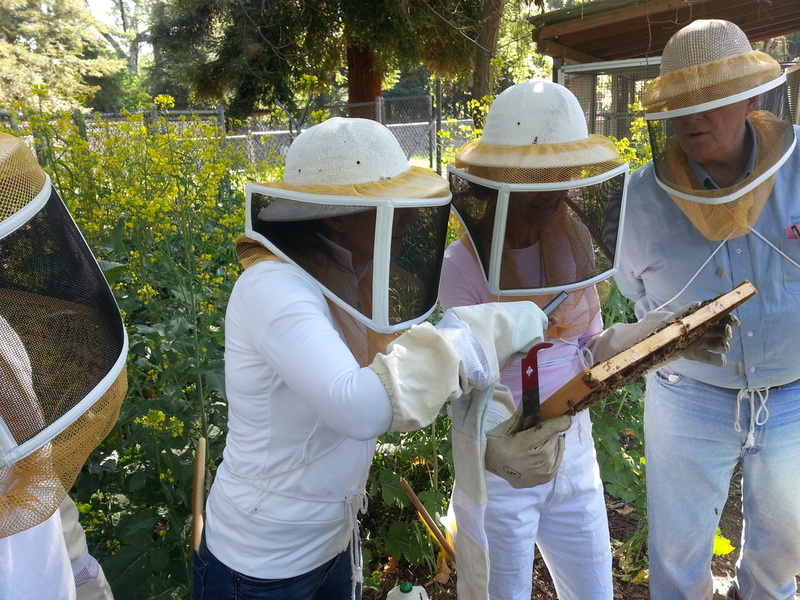 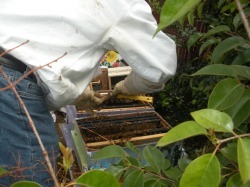 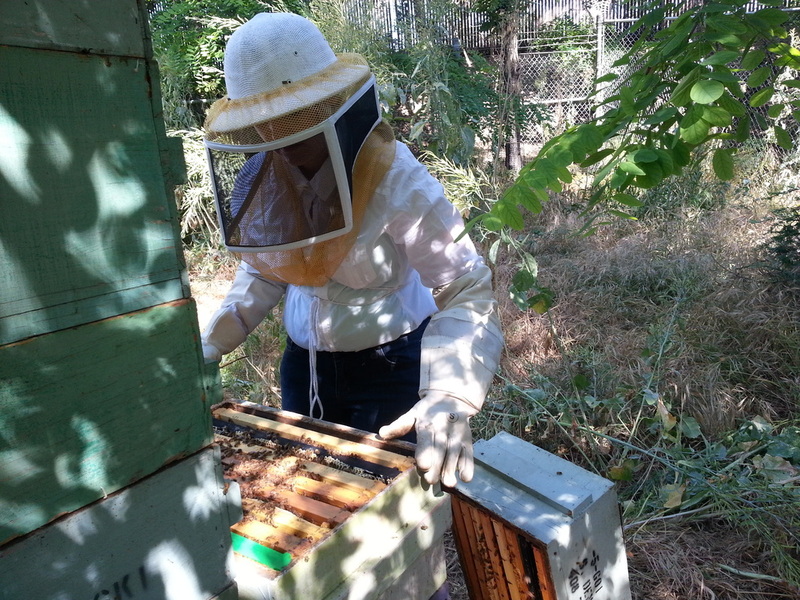 Swarms of honey bees = new life for a new hive. 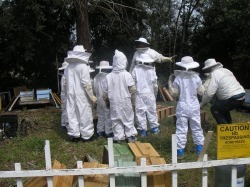 Swarms are a good thing. 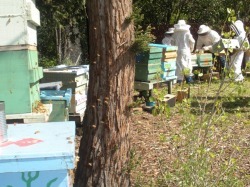 Small honey bee swarm resting on a trunk of a tree at Shallenburger School in June. 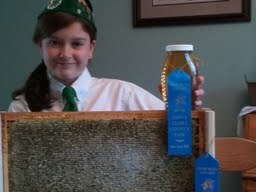 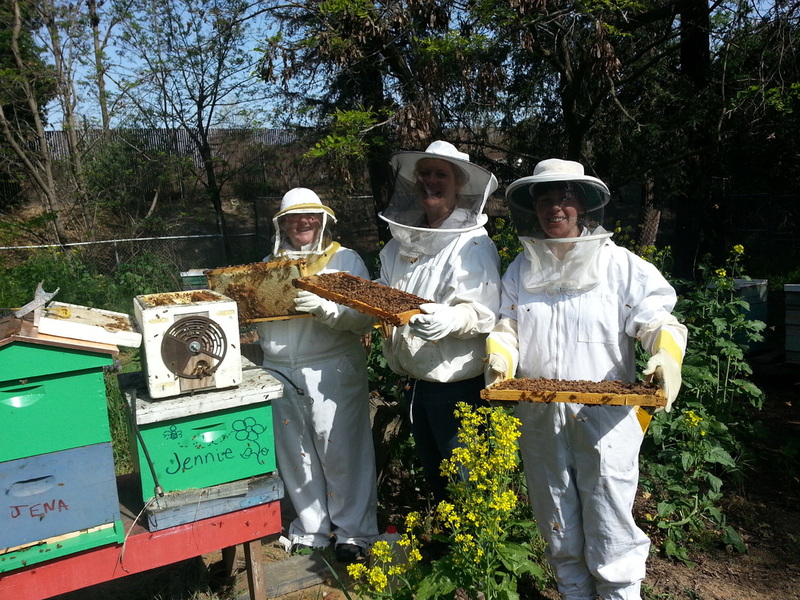 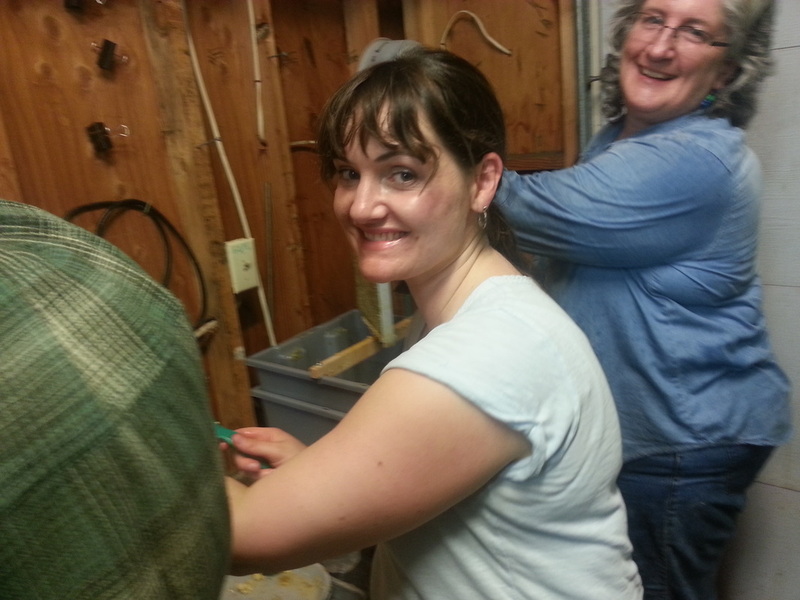 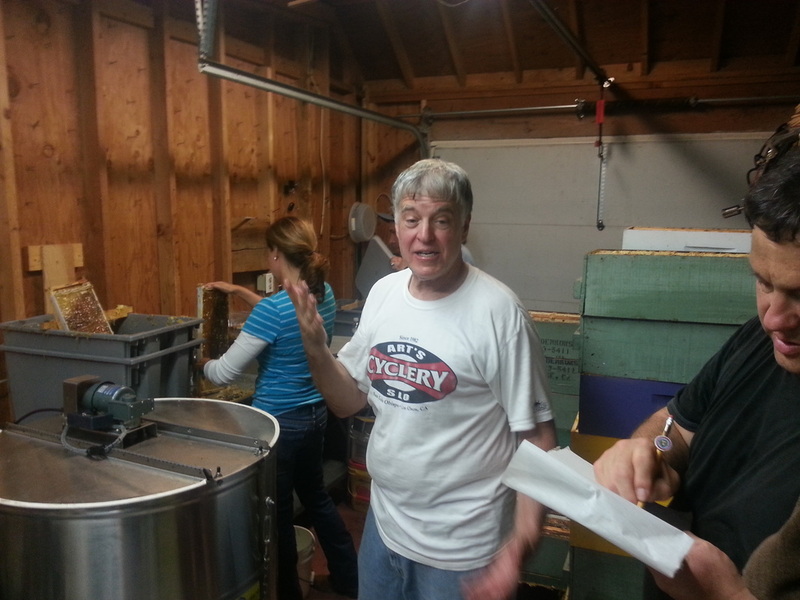 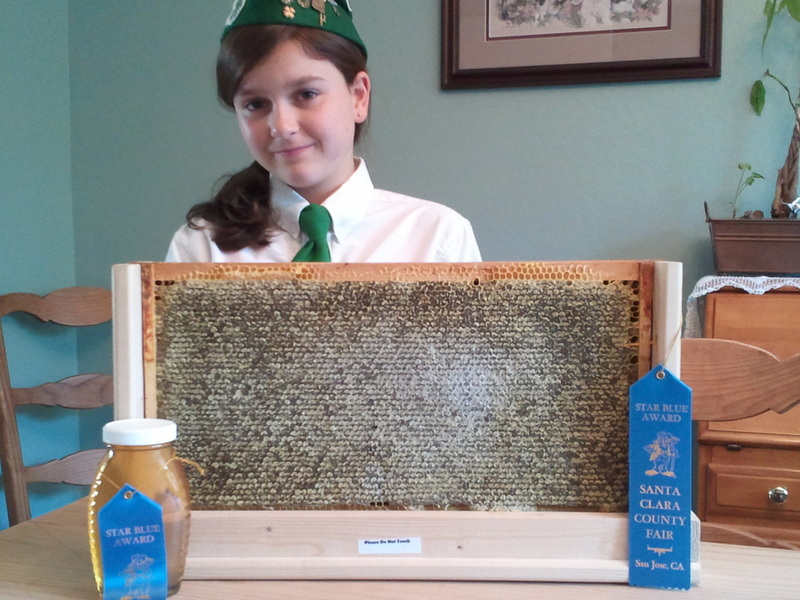 Placed into a 8 hive and produced 60 lbs of honey by September in the same year. 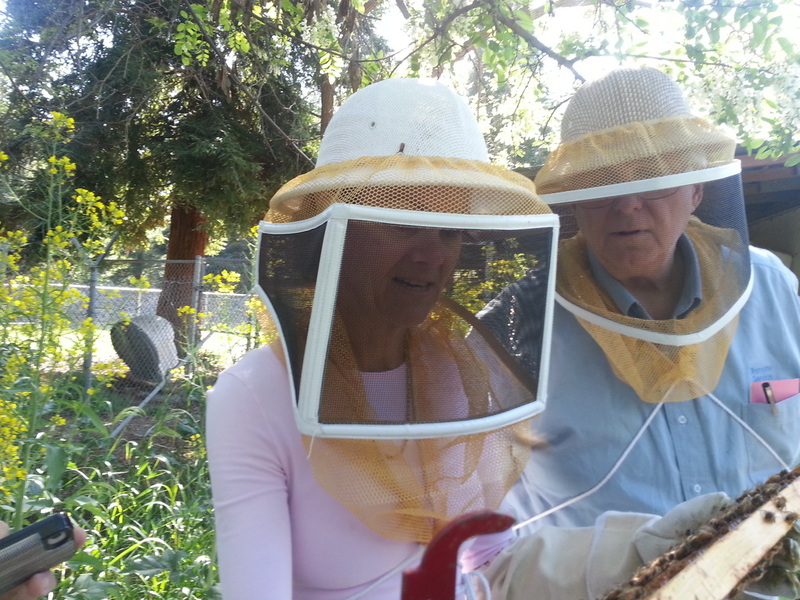 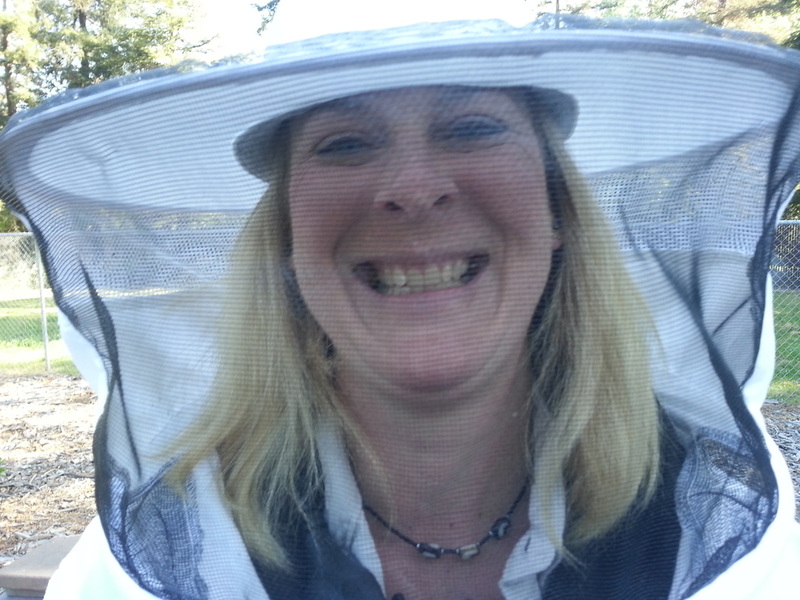 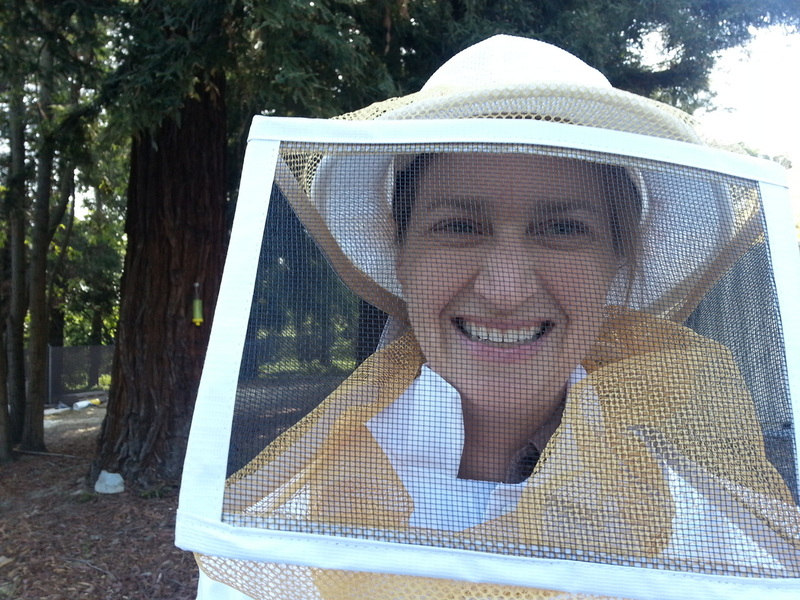 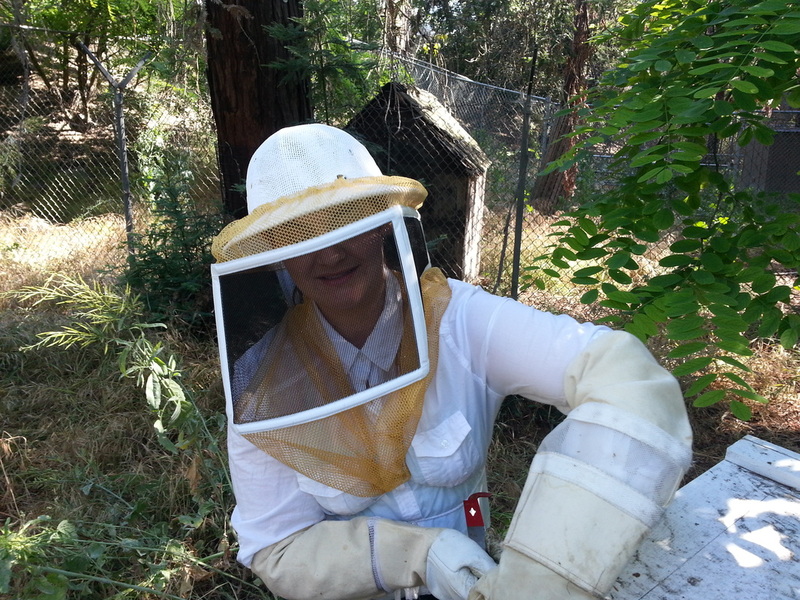 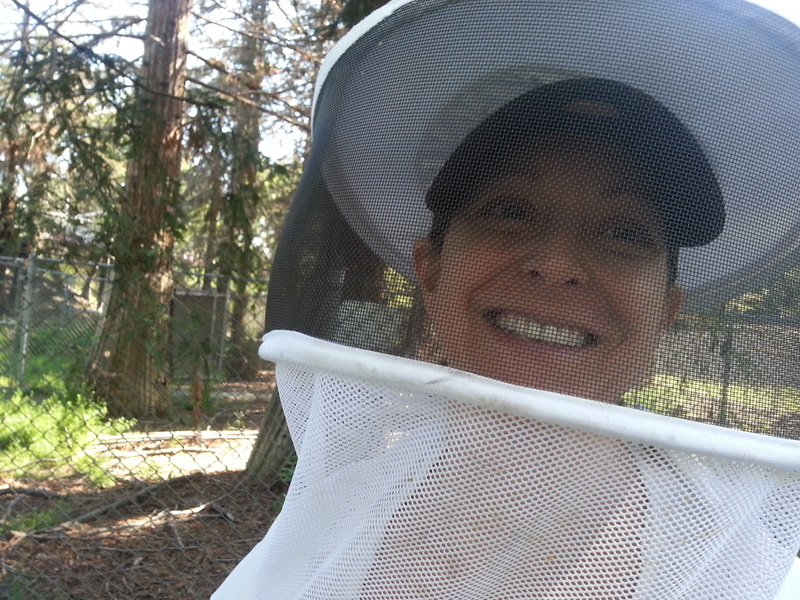 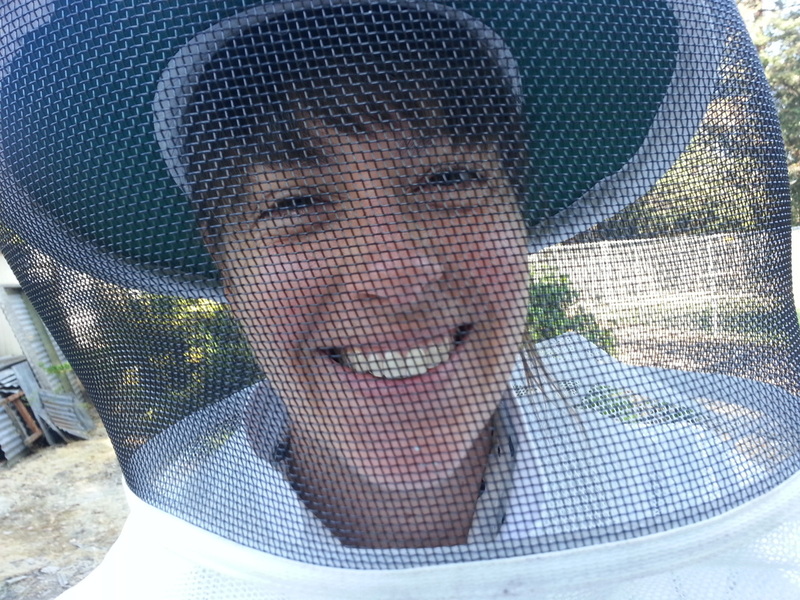 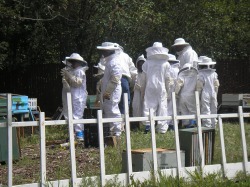 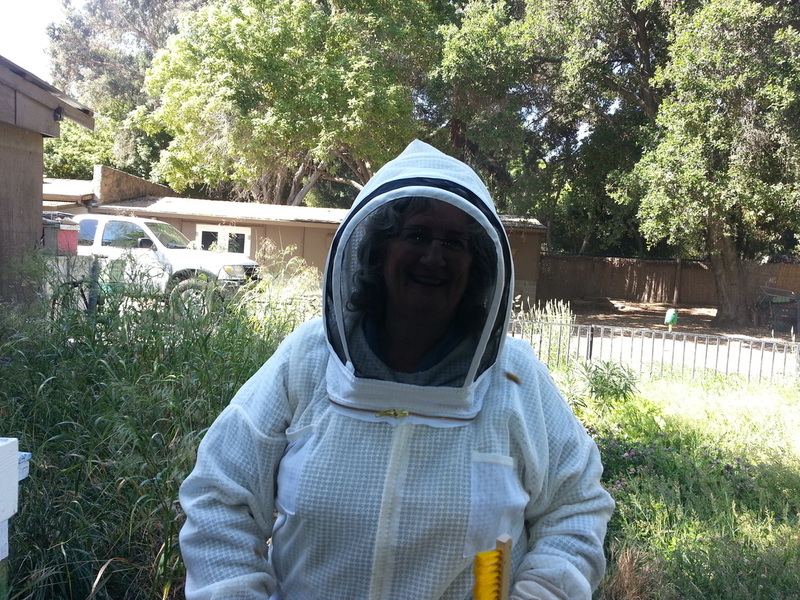 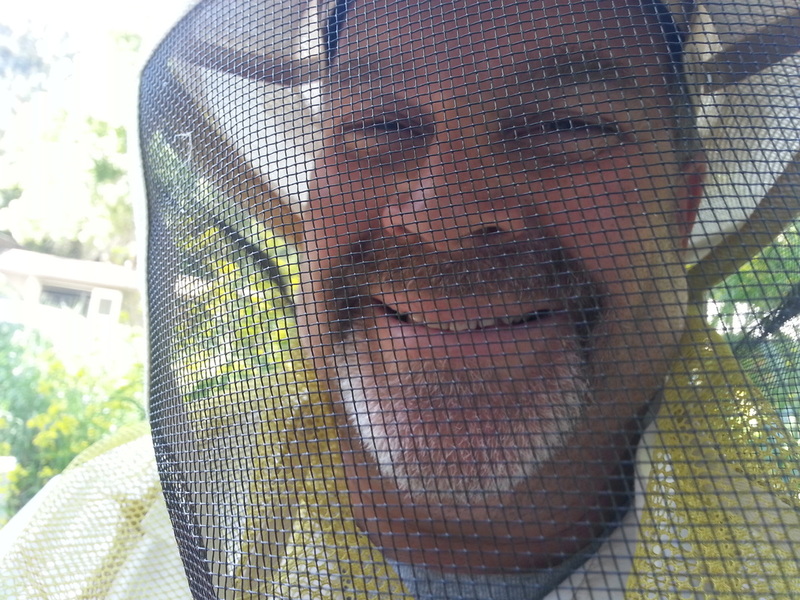 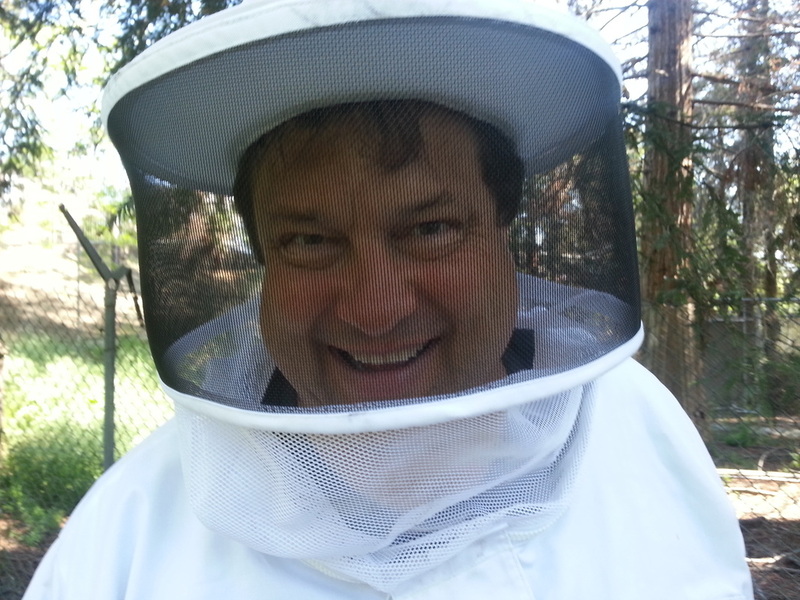 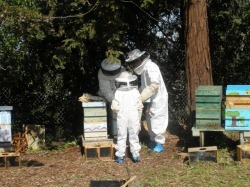 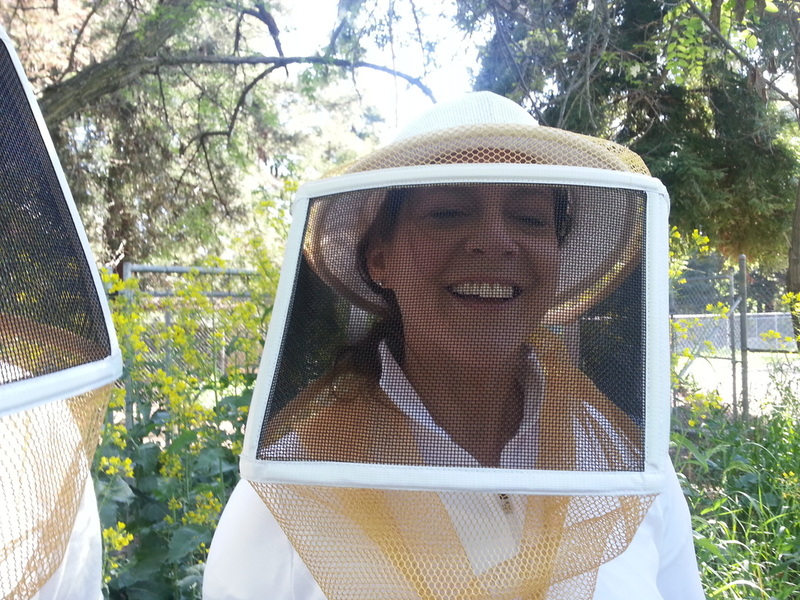 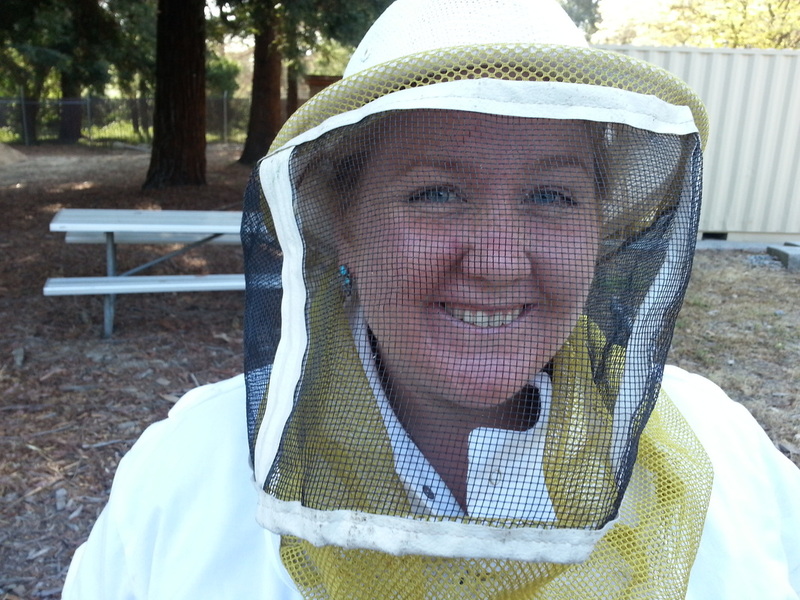 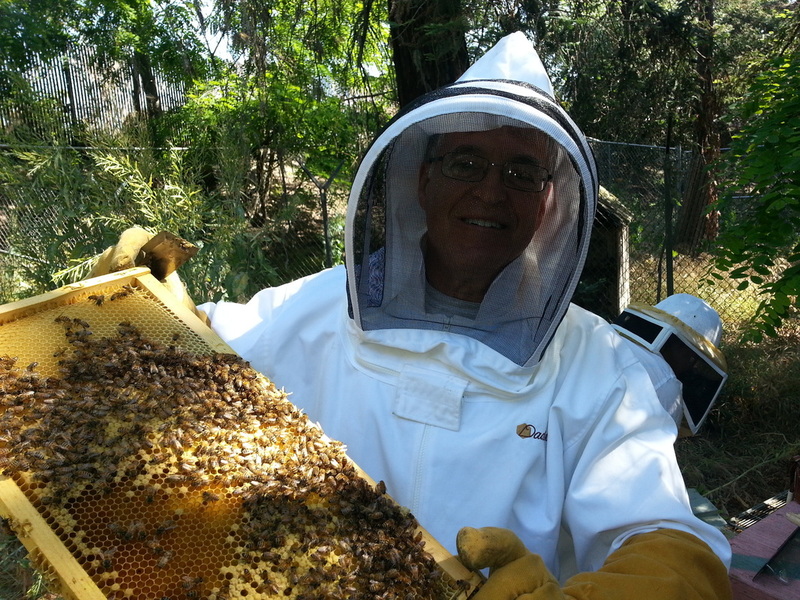 SAVE THE SWARMS CALL A BEEKEEPER OR CONTACT ME. 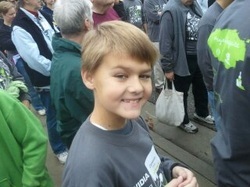 GO TO CONTACT @ THE TOP OF THE PAGE.